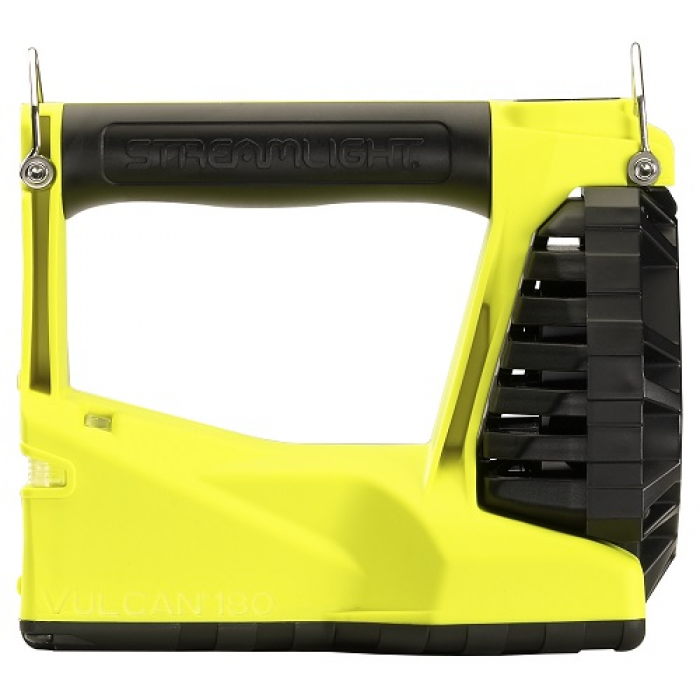 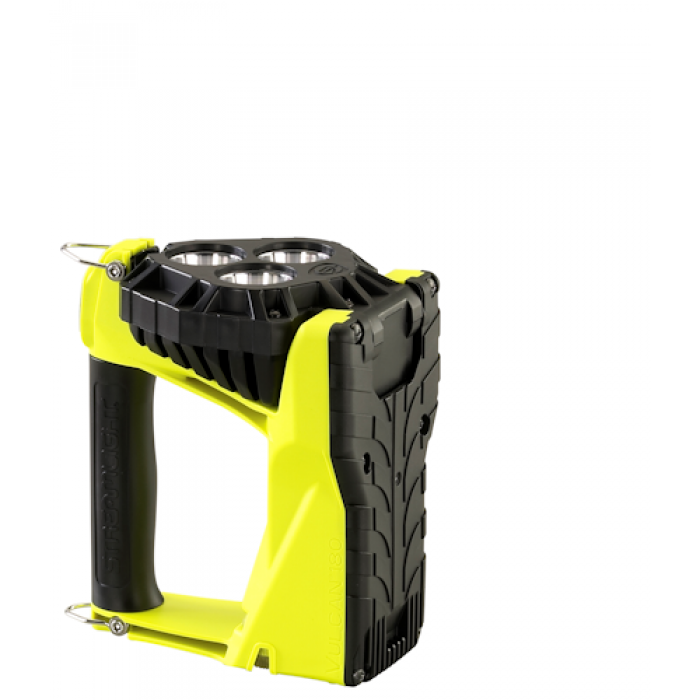 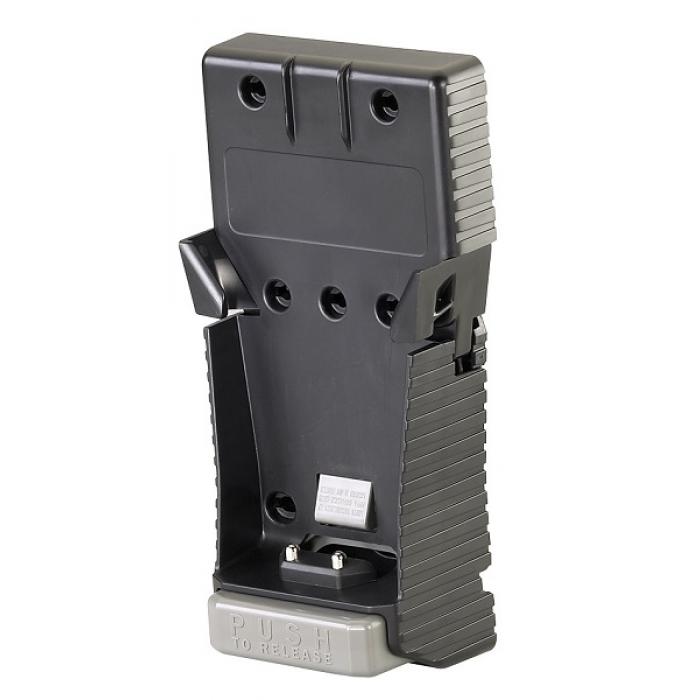 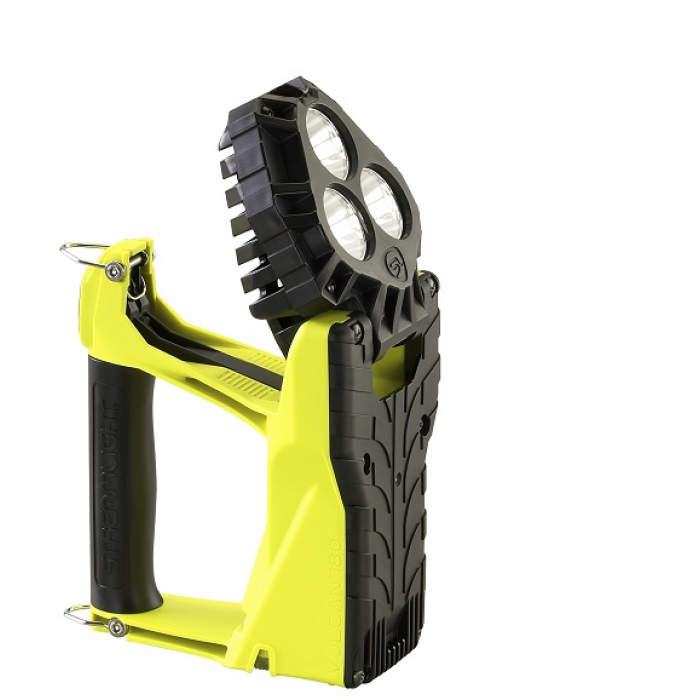 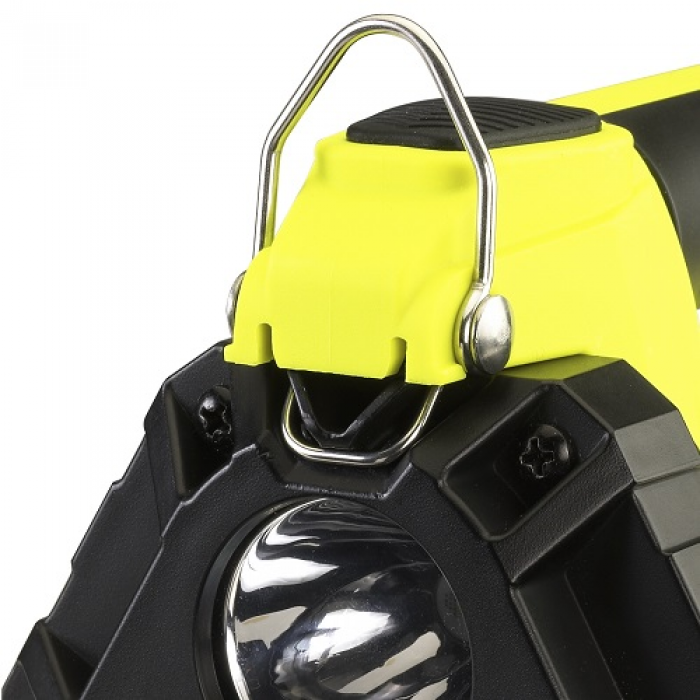 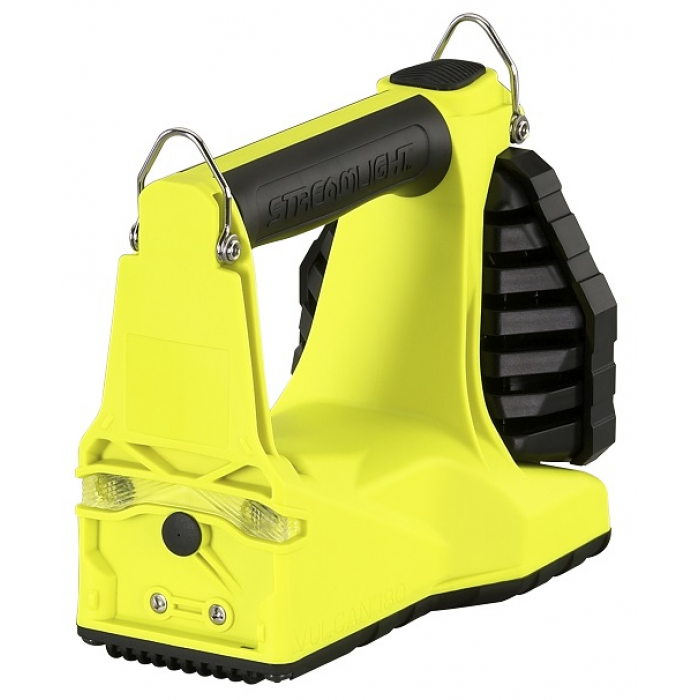 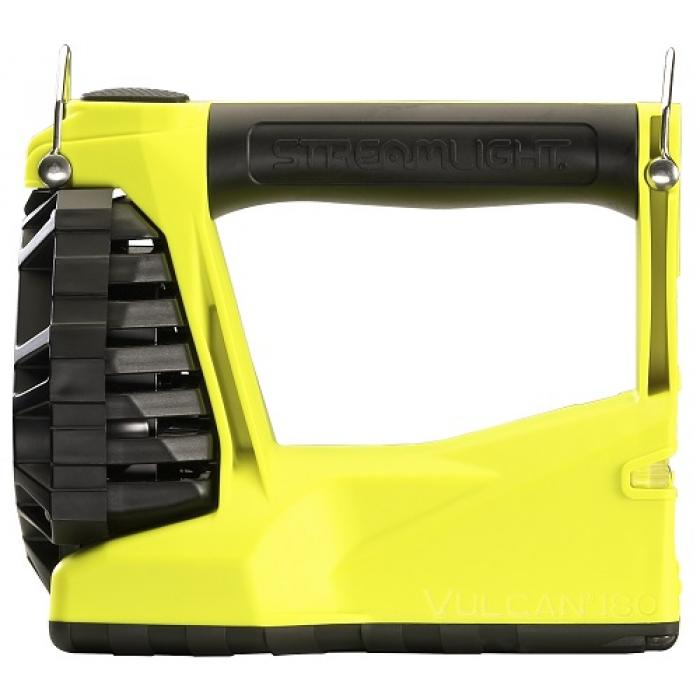 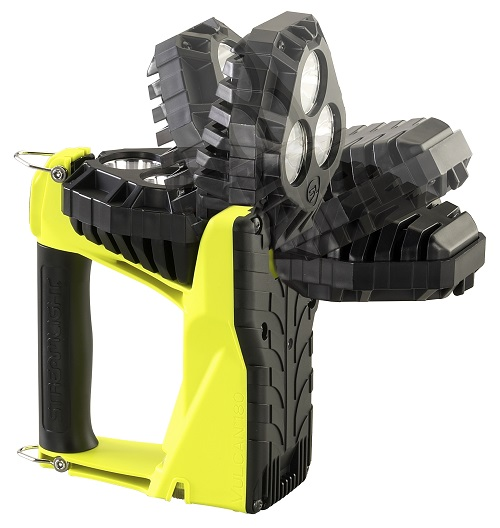 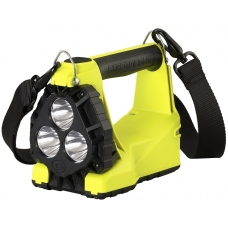 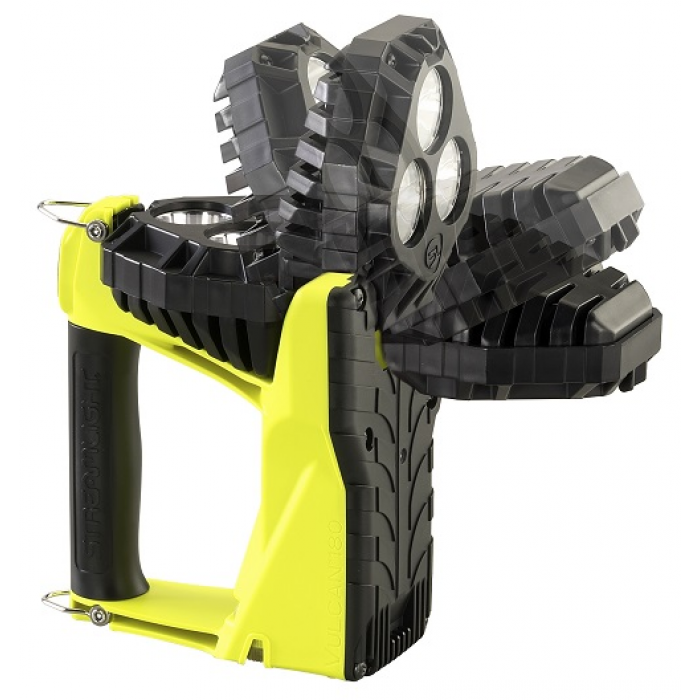 ✔ The lightest portable lantern of its kind, the Vulcan 180 is designed to burn brighter and run longer to keep you covered on the job site. 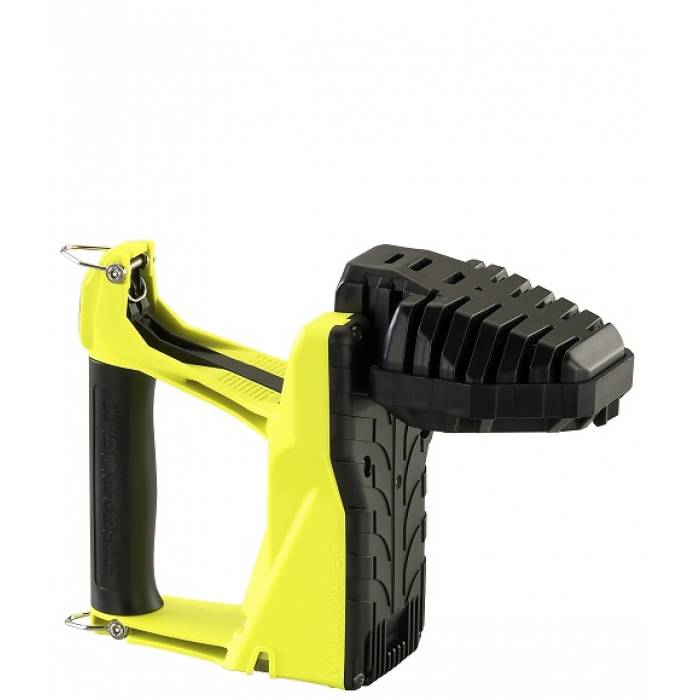 ✔ This rechargeable, waterproof lantern has a 180 degree tilting head which allows you to direct the light where you need it. 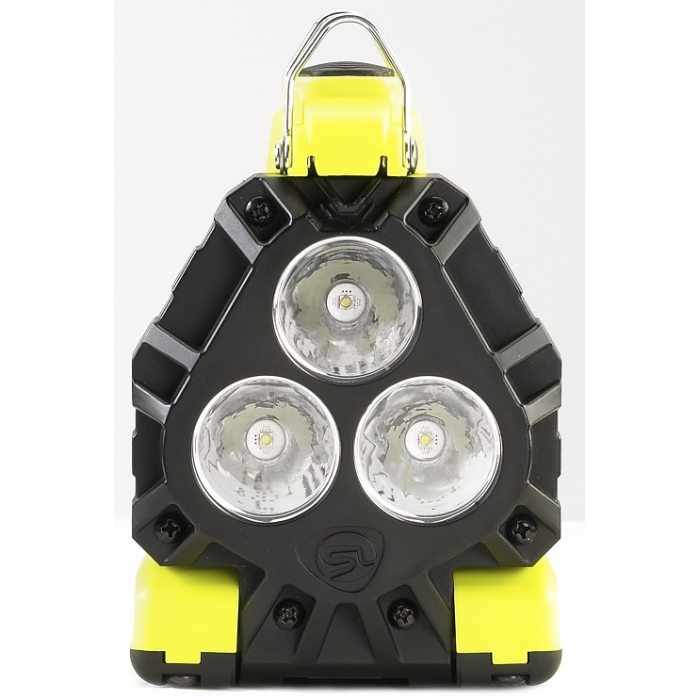 ✔ Three C4 LEDs bring you extreme brightness along with two blue taillight LEDs for visibility from behind.